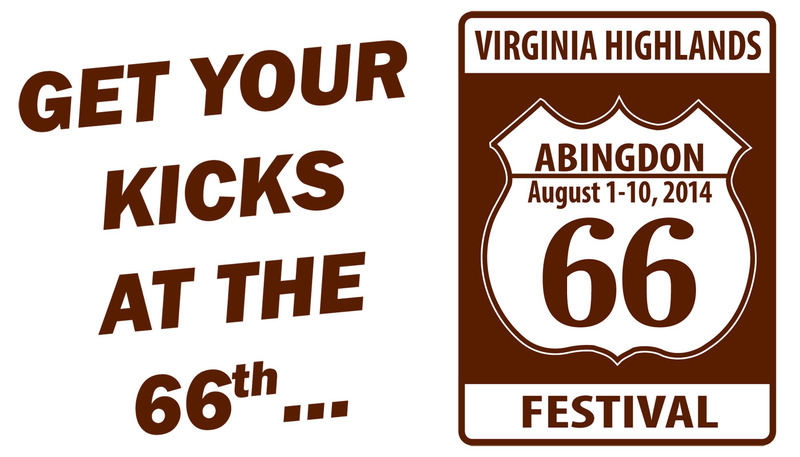 It’s time to “Get Your Kicks” at the 66th annual Virginia Highlands Festival! The Fields-Penn 1860 House Museum will operate on an extended schedule during the festival. We will be open 10-6 on Monday-Saturday and 1-5 on Sunday afternoons! We apologize, but due to an expected high volume of visitors, we are only able to offer self-guided tours of the house. The self-guided handout is very thorough, recently revised by our staff historian, and knowledgeable staff are on hand to answer your questions. Come in and see us! Play in the past with a visit to the Fields-Penn House!